Thanks for sharing the pics. I never forget this actor, and had watched the Good Partner, Bad Lover before. I agreed that he is a brilliant actor. Hmmm... anyone noticed that maid in green..... is that a guy?? Look at the top righthand picture. Last edited by remember_Cedric; 07-20-10 at 09:09 AM. What can I say? I'm still standing! No weapon against me shall prosper! I am more than a conqueror!!! I don't care to sit by the window on an airplane. If I can't control it, why look? Thanks for all his pictures! I've always liked him, such a charming actor with great potential. Hi everyone I'm new around. I think one of the reasons he was never big was because he had too many big star rivels in his generation. If he were in his twenties or thirties now, I believe he would be BIG! But anyhow he left an unforgettable impression on me in swordsman. I watched the swordsman because of Damian but I ended up enjoying Lawrence instead, although I still do like Damian. If anyone has more info on him please keep this thread going!! And thanks so much for starting this thread in the first place. Last edited by noquiter; 09-14-10 at 10:29 PM. i really like him too! I love Lawrence. I love him best in The Swordsman (1997). He's very talented in playing such interchangeable roles there, really full of surprises from beginning to end. He plays the villain in the series but he really outshined the lead role for me in turns of appearance, sharp minded, and control. Found this clip from the series. Ah finally found him. He was one of my most favorite actors from the 90's. I remember watching him in The Swordsman and he really stole the show. Damien Lau was great, but just a bit too old to play a 20 year old. The more I read Liu Xing Hu Die Jian, I more I realize that The Swordsman was a very loosely adapted version of this novel. What a pity. The show itself had a really strong cast, but too bad the story was really whack towards the end. Yeah, I figure that Swordsman was a messed up adaptation after watching Adam Cheng's 2007? Liu Xing Hu Die Jian. I had watched Swordsman first before realizing it was the same story, but they really changed the characters and story around too much. Does anyone know what he is up to now? So sad he gets very small roles in TVB series. 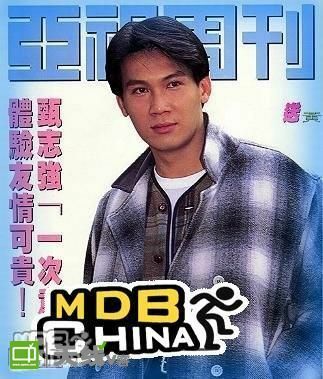 1990's ATV drama series online which I am glad I purchased on VCDs boxsets back then but some still searching for in original cantonese language. 1) Heroic Legend of the Yang Family - 30 episodes 碧血青天杨家将 - watch it now before its remove later on like other rare drama series. I like Lawrence Yan Chi Keung too. He did good job in portraying the storyline character of both the villian & good scholar-gentleman role. 甄志強 even when I found it & was more disappointed it was out of print or out of stock. Thanks for posting website link of Lawrence Yan Chi Keung 甄志強 but your posted link does not work. I agreed with you on Lawrence Yan Chi Keung 甄志強. 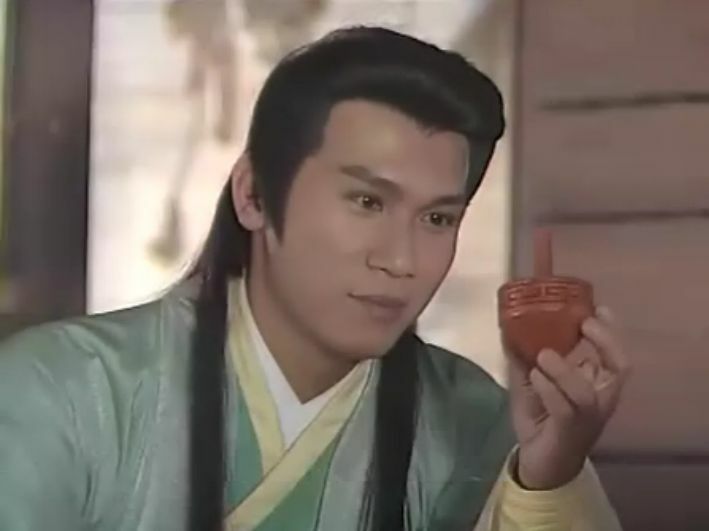 Its too bad ATV & TVB don’t give Lawrence Yan Chi Keung 甄志強 more opportunities in good leading leading roles. I think Lawrence is better off staying with ATV then switched to TVB. At least at ATV, he is given more screen time either in occasionally good leading or major supporting roles while in TVB he is given very minor supporting roles. I don’t know what are the real reasons of why he is not given opportunities in good leading roles while other actors are. I liked him too. Please see my new postings of website links of Music Videos & online dramas on Lawrence Yan Chi Keung. 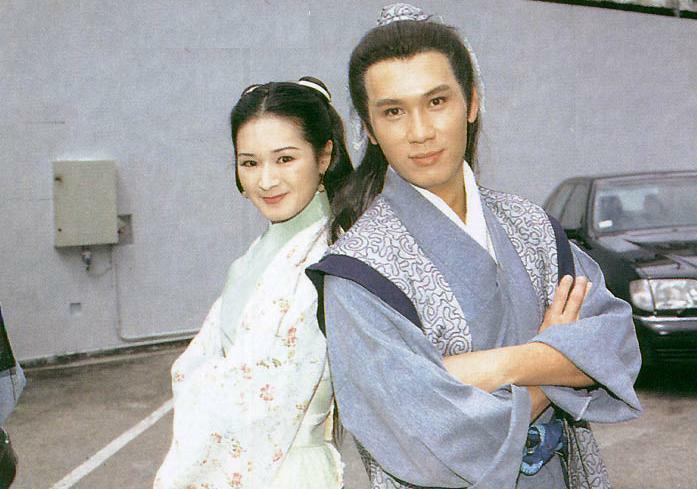 Here is what I found online in youtube which I am glad I purchased some VCDs boxsets of ATV dramas of 1990's many years ago since ATV was closed down & their dramas is rare to find in its original cantonese language. Lawrence starred as one of the leading roles. If anyone know of any website links related to ATV drama series which starred Lawrence, please feel free to share it to other viewers & fans. I do wonder what he is up to now a days. Saw a few episodes of snow is red on youtube recently, miss his acting. Recently saw an article that he is back to doing golf again and living in Shanghai. The Men of Justice [法網群英] (Lawrence Ng, Amy Chan, Joey Yung, Jackie Lui, William So..